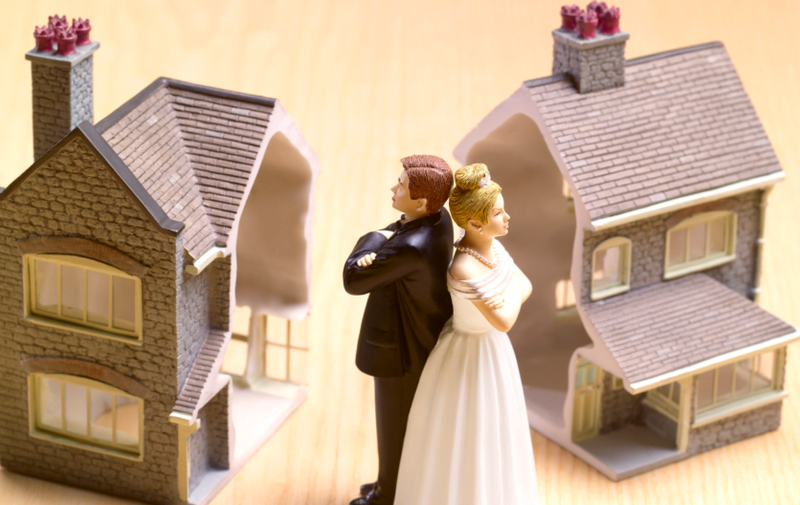 Quite often we come across landlord clients who are married and their spouse may earn significantly more or significantly less than themselves and would benefit from tax advice on the splitting of their property rental income to optimise their income tax. Make a declaration of Trust which transfers beneficial interest to the lower income spouse. The income should then be paid in the proportions agreed to each spouse and a special form would need to be filed with HMRC. A good solicitor should be able to do this for around £200. Form a property partnership to receive 100% of the rental income and then the income can be split in the agreed partnership shares – this will mean that a partnership tax return would have to be prepared as well as two individual personal tax returns for each of you.